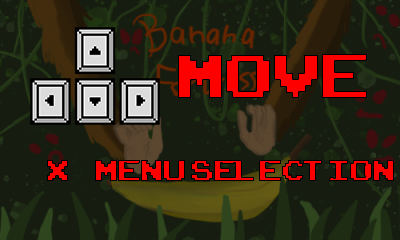 You entered an ancient jungle fortress which is filled with tasty bananas. Monkeyheaven some would think. But watch out! There's something lurking inside the darkness, protecting the bananas. 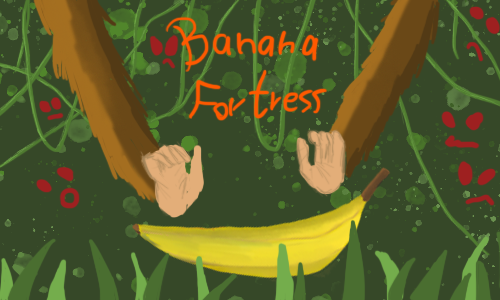 Try to collect all bananas and extract them out of the fortress door.